Our litter box is in a spare bathroom (shower area) on our main floor, and there is no cat smell whatsoever using Feline Pine. There are no fine granules to track around the bathroom. I use salad-like tongs to remove the solid waste every day (throw it in th toilet) and I sift out the used litter that turns to powder and throw it in the regular trash almost every day. Having a clean system like this is so much better than keeping the litter in some remote part of the house that is a pain to clean. I highly recommend getting a sifting tray, because it reduces waste. I go through a 7 pound bag every 10 days and never fully empty the litter, because I sift out only what is used. Feline pine is the best litter available. 1. It is the easiest to clean. I scoop daily. Then dump all when it is getting low or starting to have an odor. The soiled feline pine just pours out into the trash. It doesn’t stick to the litter box like other litters. 2. It doesn’t smell like litter and urine like other litters. The pine smells good and soaks up any odor until the litter box is really soiled. Two weeks or more before hint of odor. 3. It’s is healthy for your cat. The pine isn’t dusty. I don’t have to worry about Cats inhaling clay dust. 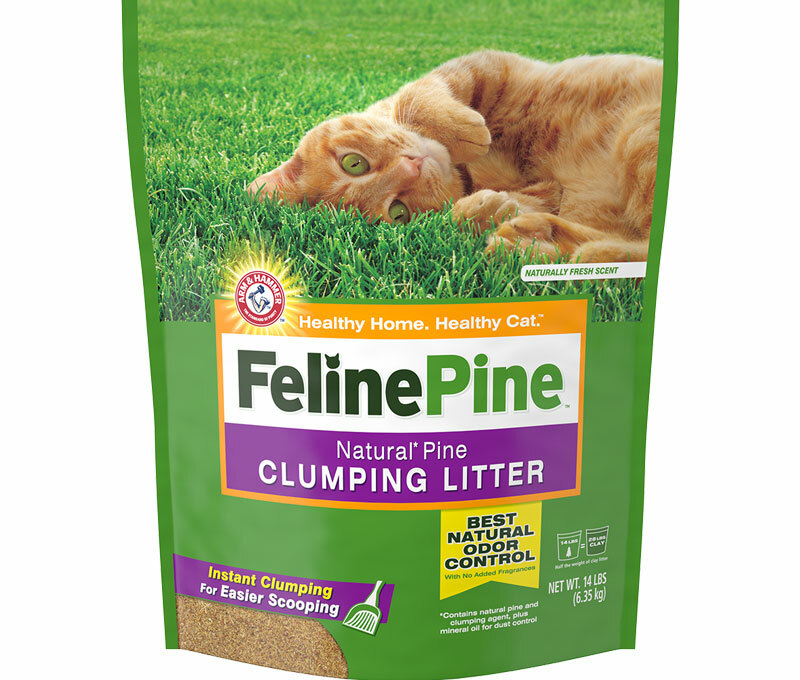 If you're health conscious and only want the best litter for your fur babies then look no further! 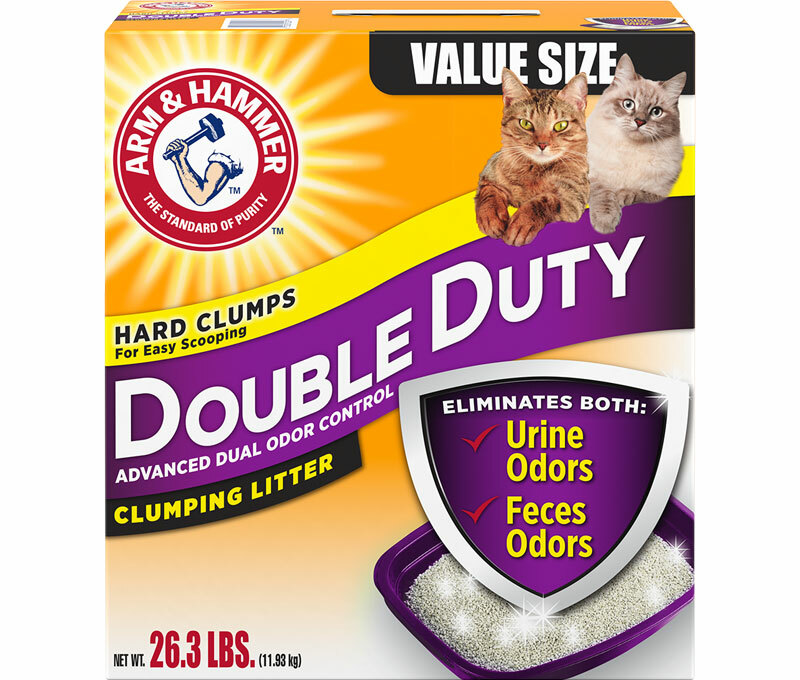 I recommend using this stuff with the Arm & Hammer Sifting Litter Pan. You can save some bucks compared to the All Pine Litter Box. After you follow the instructions on the bag to introducing your cat to this new kind of litter: You only need about an inch or so of the litter. These pellets don't clump to the poo and the urine absorbs and turns to a pine dust (which isn't dusty or tracking if you have a litter box rug) so daily you just wanna scoop the poo out and then sift the box so that the fresh pellets are on top and the pine dust goes to the bottom which then is seperated and can be emptied out or even composted! That's it! And there's no odor with this litter! Only natural pine scent! Don't wanna pass this up folks! 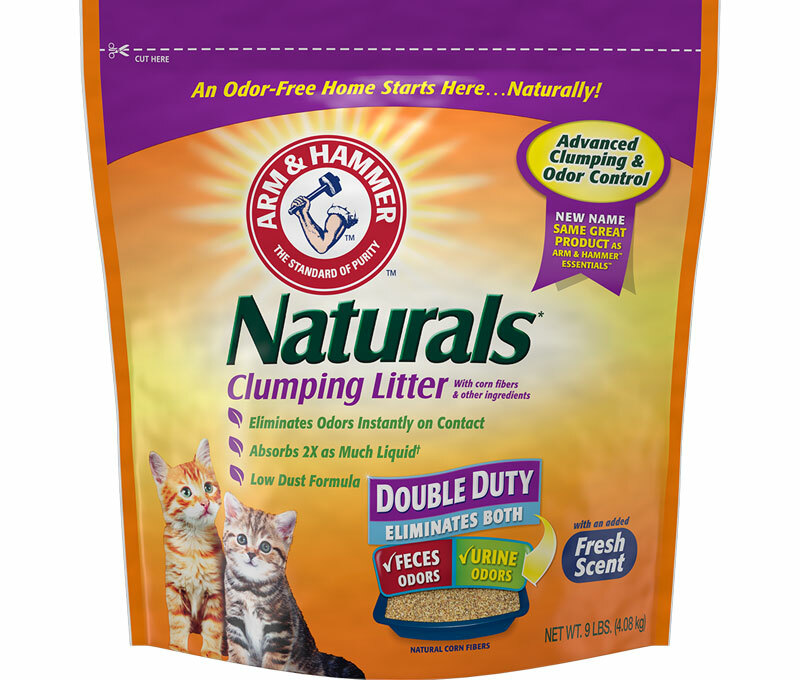 I am full of gratitude for Arm and Hammer’s Feline Pine Original cat litter! I love that it’s made with 100% natural pine, no chemicals or perfumes. It’s the best cat litter available that I’ve found locally.  Thank you for making such a wonderful product. 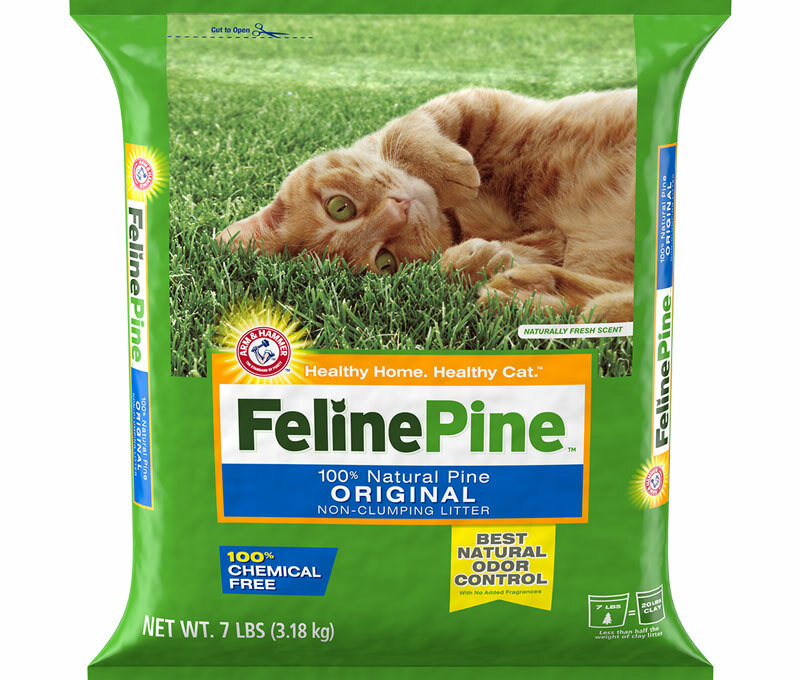 I have been using Feline Pine for my 3 cats for years. 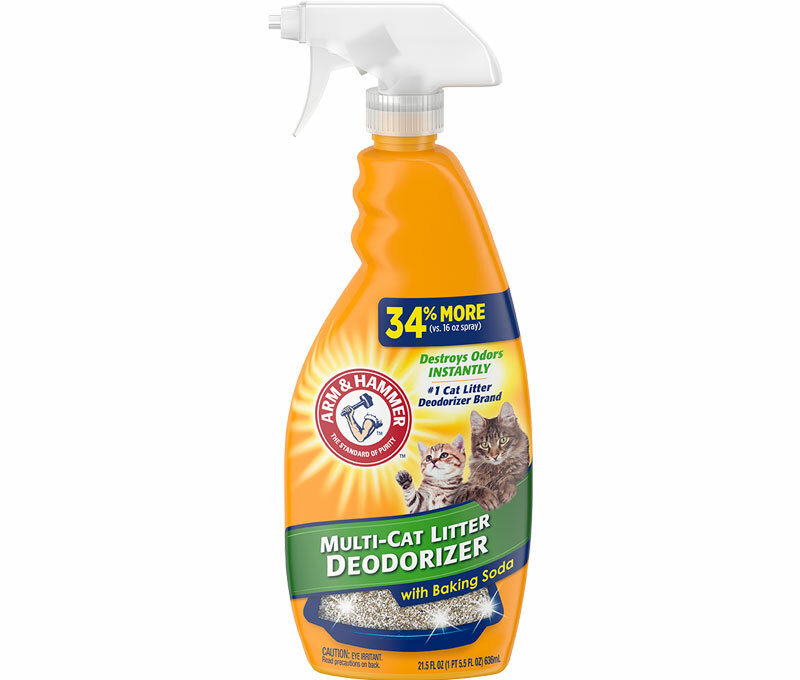 The litter does a great job, it smells wonderful and my cats LOVE it, so no more accidents outside of the box.